Mentoring often positively influences the choices youth make. Studies have shown that 55 percent of at-risk youth who have a mentor are more likely to enroll in college and 52 percent are less likely to skip school. 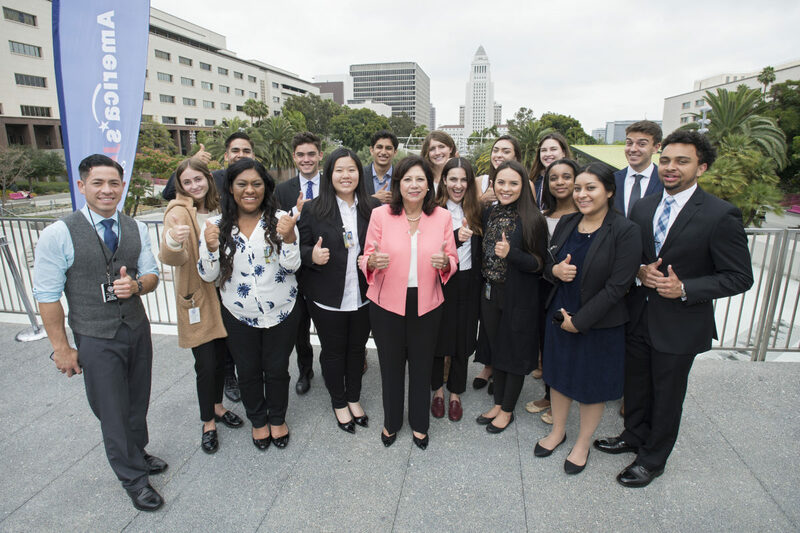 Recognizing the benefits of mentorships, today the Board of Supervisors passed a motion, authored by Los Angeles County Supervisor Hilda L. Solis, that would establish a new County employee-youth mentoring program. 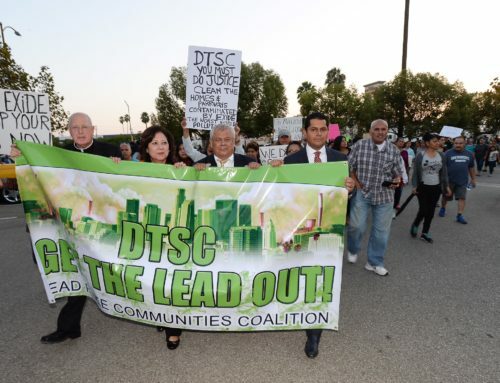 Supervisor Solis has led the effort at LA County to adopt a formalized Countywide mentorship program. On Jan. 9, 2018, the Board of Supervisors unanimously approved a motion authored by Supervisor Solis to develop a plan that would allow County employees to mentor young adults, and in particular, at-risk youth. Mentorship was among the key goals identified by a County workgroup that formed in response to the My Brother’s Keeper Community Challenge launched by then-President Obama. On March 9, 2018, the County’s Department of Human Resources (DHR) issued a report entitled “County Employee Youth Mentoring Program – an Implementation Plan,” which offered recommendations on developing and implementing a County employee-youth mentoring program. 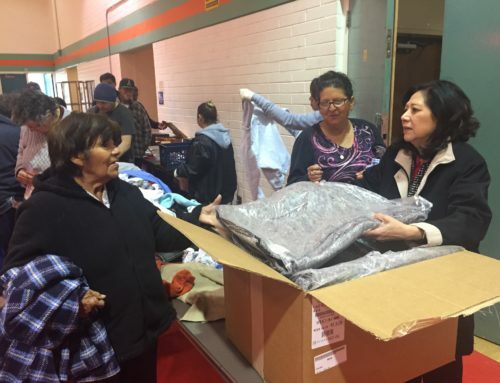 DHR has identified community groups that will refer youth to this mentorship initiative. Today’s motion directs the DHR to implement the County Employee-Youth Mentoring Program as outlined in the March 2018 report. DHR is also directed to accept applications from County employees interested in serving as mentors, and to vet and refer employees to a collaborating community organization. DHR will also conduct outreach among employees associations and County Departments to recruit mentors. DHR will report back within 180 days on how the implementation of the mentoring program is proceeding, and will give subsequent annual reports to the Board during National Mentoring Month in January.